Once a week we'll send you a friendly reminder about new free icons. How best to use Icons? There is nothing quite like a sweet and beautiful icons set, especially when totally for free… but what exactly are you supposed to do with them? Well, I’ve got some ideas which I want to share with you. In this article, I’ll point you towards a few ideas about where and how to use icons and I will throw in some basic knowledge about graphic design. So, let’s start and trust me, I’m a Designer. Use icons that are of one style. This will help you to keep consistency in anything you are creating with them. This consistency builds your brand and builds trust. Our icons are always designed in the same style, using the same elements so that they fit with each other. Hold the Shift key while scaling an icon, thanks to this simple rule you keep the proportion of the icons intact. Icons are designed with care; the thickness of their lines, the white spaces inside them, both are crucial things for them. Stretching an icon destroys its original designed look. One more thing before we really begin; in every creation, the most important thing is getting the right proportions between elements. No matter if you are designing a car, drawing a building or making a spaghetti, proportions are crucial for good effect. A proper sense of proportion is something that separates a good designer from a bad one. Just like in cooking, too much of even the most delicious ingredient can spoil the whole meal. In designing, using too many photos, icons, colors, or fonts can result in a crappy creation. You’ve got to find the right balance between these elements. 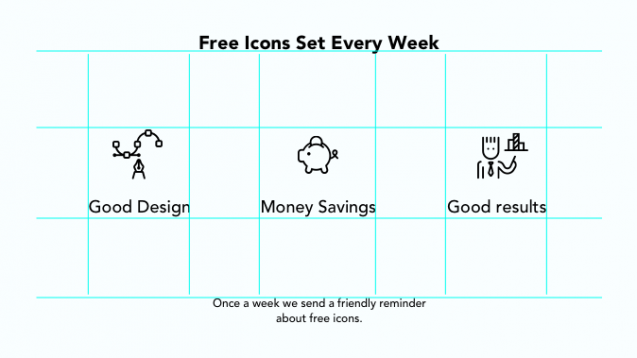 That said, download this week free icon set and let’s move on. One of the most common places to use icons is in a presentation but you’ve got to know how to dress your ideas, problems, and solutions. Let’s say you have the text, some thoughts you want to put on slides. Subtract from this text the most important things - think about short sentences, claims that will explain your ideas. Icons feel great in the neighborhood of bullet points and short sentences. Focus on one word - it’s easier to find the right icon to match one word than to try and illustrate an idea with a whole paragraph. Try to use only a couple of icons on one slide, too many will create sensory chaos. 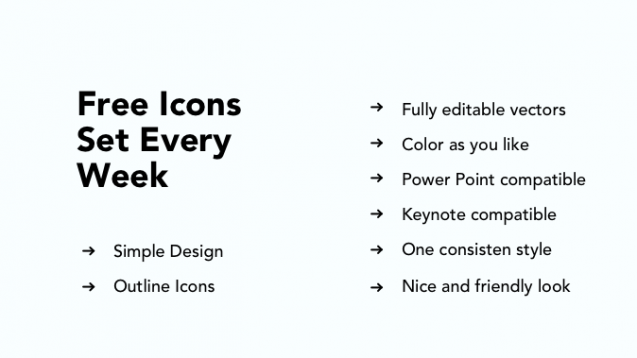 Instead of looking for exactly the right icon for every bullet point on each slide (just in case you’ve got lots of them), choose one simple icon for every bullet point. The overall effect will be far better than with a standard pointer and can save you a lot of time looking for icons. Color is also very important when using icons - try not to use to many colors, in general, choose 3 to 5 colors - one for background, one for text, and another (or the same) for icons. Keep a contrast between the background the and elements on it. Check if colors work when you invert them. Additionally, you can use 1 or 2 more colors that will illustrate some important things by popping-up in your presentation. Building a great presentation is not easy. 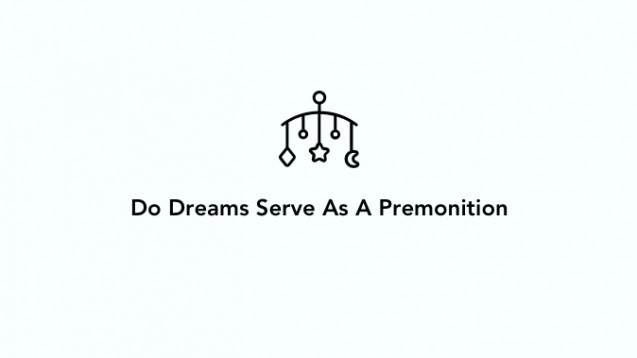 If you don’t feel you are a great designer, you can always use presentation templates. Such as this. You can find lots of good design templates there which you can use both with PowerPoint or Keynote. Just choose one that you like, the colors and fonts are already selected by professionals so you won’t have to worry. Adding icons to a website is a great idea; these simple, small graphics pop out and catch a viewer's eye. However, there are couple things you should remember when doing this with icons. First of all, don’t use too many of them at one time. Same rule as the presentation - subtract the most important things to you and represent them with one icon. Our icons are great for web because of their consistency - all of them are in one clear style. What’s more, they look nice and friendly to the viewers. Icons can help you make your CV stand out from the crowd. Adding them to the titles of each section is an elegant and delicate way to make your Resume look nicer. While creating a CV, one of the most difficult things, even for professional graphic designers, is font selection and text formatting. If you don’t have time to study this properly, the wise thing to do is use templates that have already been designed. Filling them in with your information guarantees a good effect. There are a couple of places where you can't find these templates, we recommend this one: CV Template. A Pitch Deck Presentation may be one of your most important presentations in life. Remember to make it legit and good looking. Our icons can definitely make this easier for you; their unified style makes your pitch deck look even more consistent and trustworthy. When it comes to the content of your pitch deck, you will find some more info here. That’s all for now Folks! Stay with us - we add new icon sets weekly, available to download for free for 7 days. 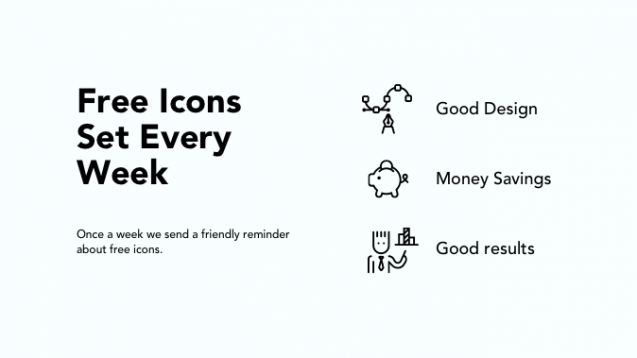 If you don’t want to be forgotten, leave us your email and every Monday (and only Monday) we’ll send you a friendly reminder about our latest free icons. Adding icons to videos and title screens is a really good idea to spice them up. When adding an icon to a movie, it will only appear on screen for a period of time, usually so short that adding more than one icon is pointless. Video editing sounds like something very complicated but it isn’t really. There are lots of simple video editing tools available, like Promo, where, with just a few clicks, you can make a simple commercial video for your fanpage.